Applying urea on wet soils can result in an increased loss of nitrogen due to ammonia volatilization. 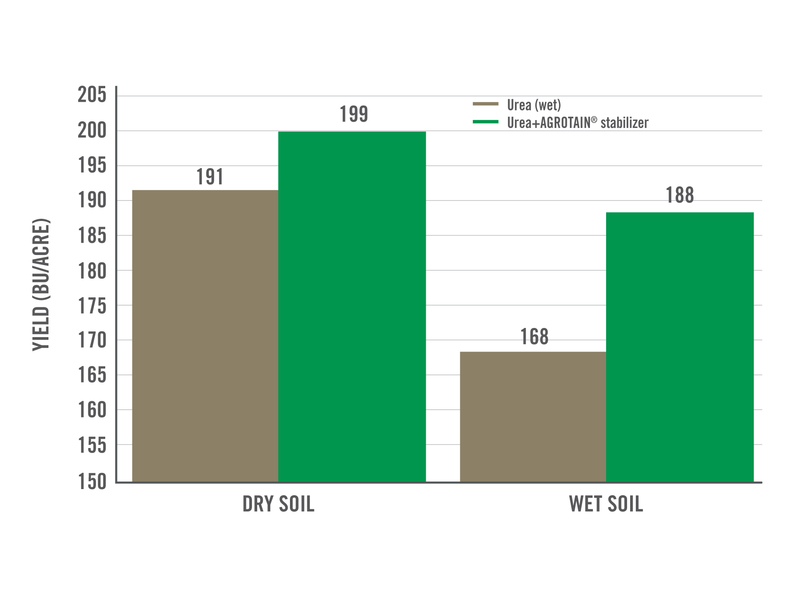 In a study conducted by the University of Arkansas, wet soils lost more than twice as much nitrogen to volatilization after applying urea. AGROTAIN® nitrogen stabilizer, when applied to urea, can protect a nitrogen investment from volatilization. Volatilization losses decreased when wet and dry soils were treated with AGROTAIN, although rice crops reached maximum yield when growers applied urea treated with AGROTAIN to dry soils. The underlying data for above was provided by the University of Arkansas under a Research Trial Financial Support Agreement with Koch Agronomic Services, LLC and neither the University of Arkansas nor Koch Agronomic Services, LLC endorse or recommend any product or service. 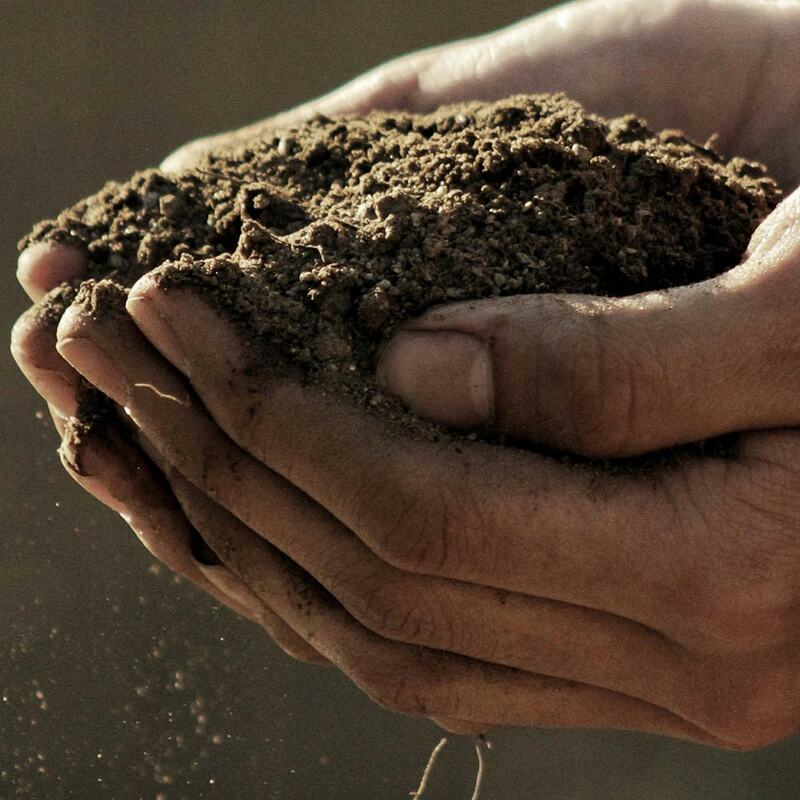 When selecting AGROTAIN to protect a pre-flood nitrogen application, a grower will have the assurance of more than 20 years of research-proven success when it comes to protecting their investment today and protecting their legacy for tomorrow. To learn more about AGROTAIN products contact your KAS rep or visit our website at AGROTAIN.com.